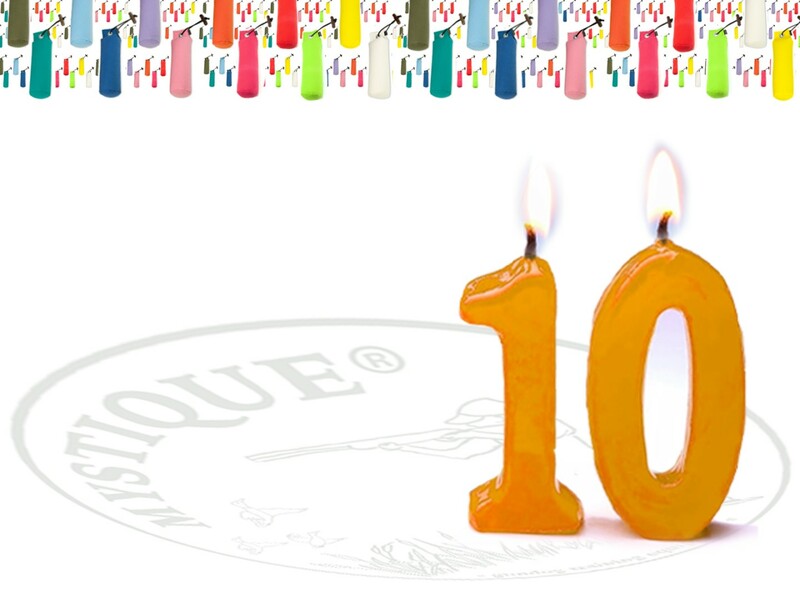 Mystique® products are on the market already for 10 years. During these period we appreciate your faithfulness and trust in our products. We would like to thanks all our business partners and that is why we offer to you bonus of 10% for all Mystique® products.